The RealDash platform was built to be highly flexible for large organizations. We work with companies of at least 50 users to create highly customized solutions tailored to their needs. 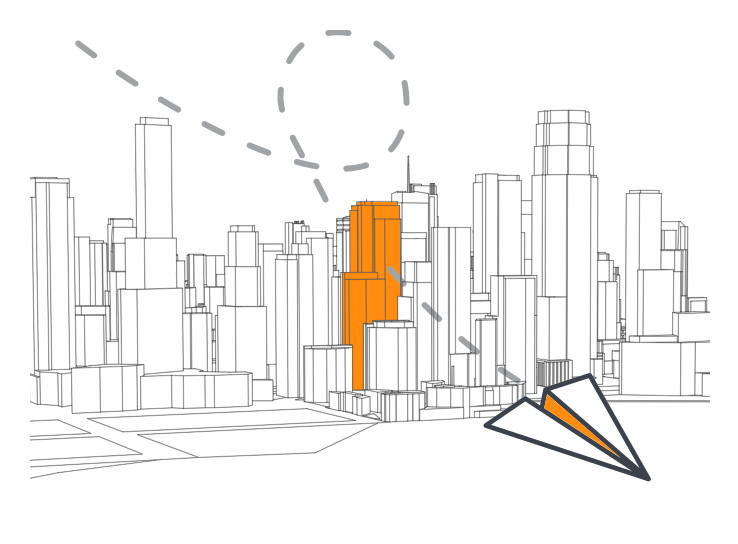 As our technology was built from the ground up, we do not have the constraints that most CRE platforms carry and can integrate all aspects of deliverables, team automation, integration with existing systems and more. RealDash was designed to fit the needs of professionals who need a better way to manage their deal process. 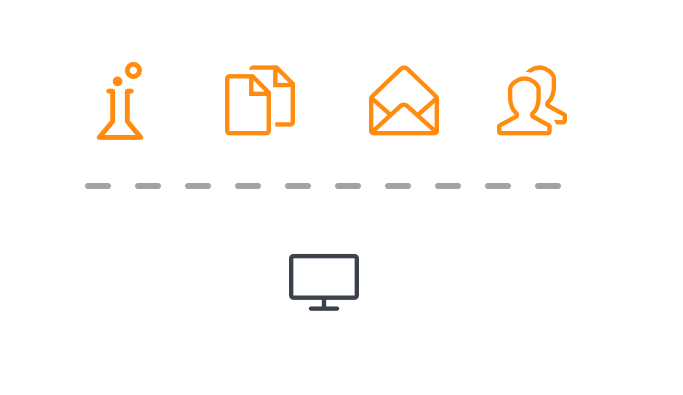 We customize our platform based on your workflow and needs. We design a custom dashboard to display data and metrics that are important to your business. Key data points and actions are built into the dashboard providing an optimal configuration for your business. 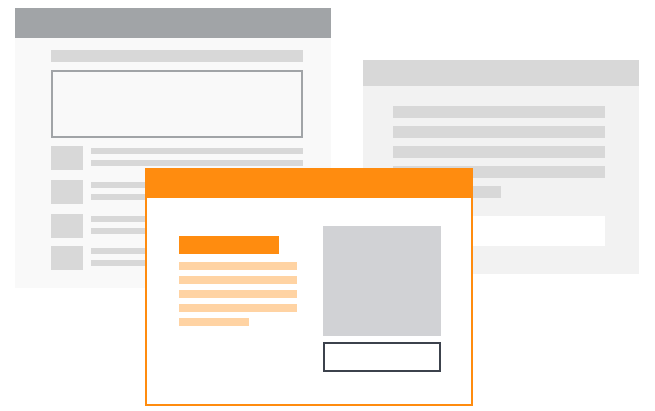 Our design team will match any template in our system with your brand including website, email, report, and marketing templates. We provide access to our API which will allow your developers to integrate with RealDash. 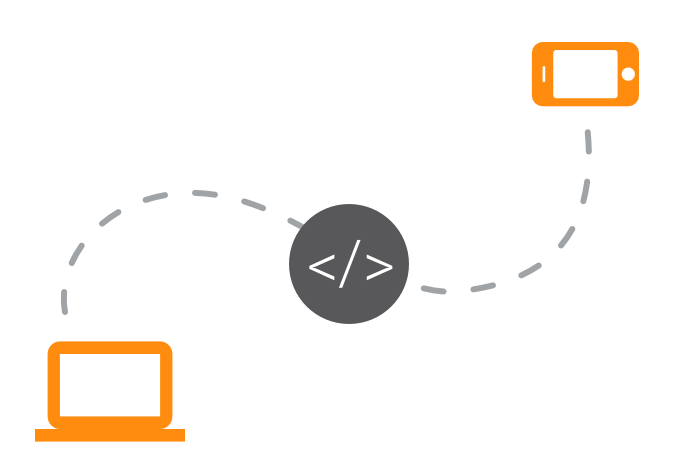 Our API can be used to integrate third party systems and build custom applications. Contact us to schedule a demo and learn how ReaIDash can start helping your team today. We can provide custom engineering services to integrate our platform to work with existing systems in your organization. Whether it’s a proprietary system, a CRM, or an open standard based application, our team can custom develop a solution to fit your requirements. 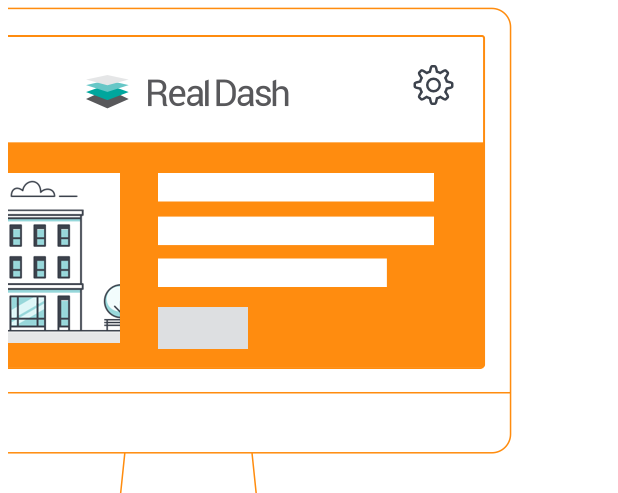 For organizations that prefer a branded solution, RealDash can be white labeled to feature your brand and run on your own domain. 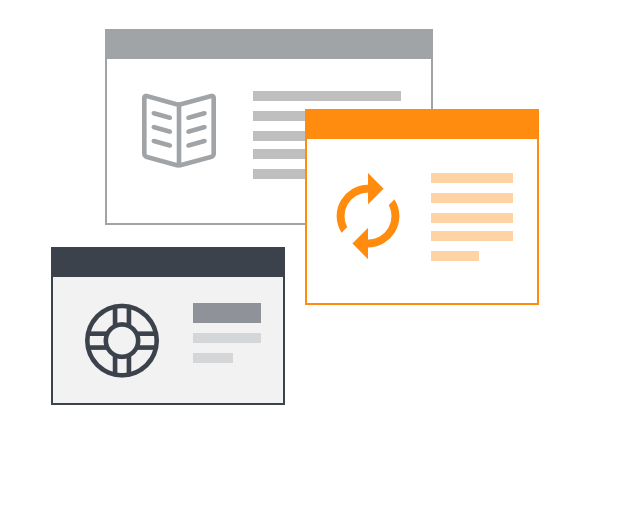 Our white label solution includes a custom knowledge base and support portal. We provide a tiered support structure that is customized for any organization. In addition to Tier 3 support, we can tailor a support package based on a company’s preference and available resources.